In today’s challenging Real Estate market, your choice of Real Estate Professional does matter! For a greater probability of success you need a dedicated professional, one who can guide you through the process and be counted on to protect your investment! Get to know Joyce; a knowledgeable, results-oriented professional. Whether you are purchasing, selling or wish to investigate the possibilities, she cares about your needs and will take the time to provide personal attention and 100% client satisfaction. 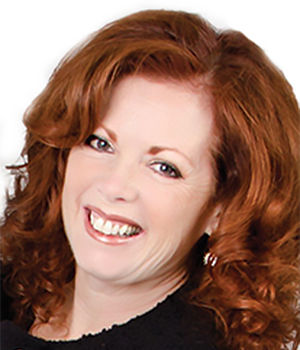 Joyce promises to provide the most professional, ethical and informed real estate services in the Industry. Her most important assets are honesty, respect and integrity and the ability to make your Real Estate dreams a reality. Joyce’s clients are golden and her success is a measure of their happiness.